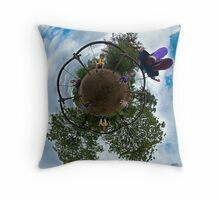 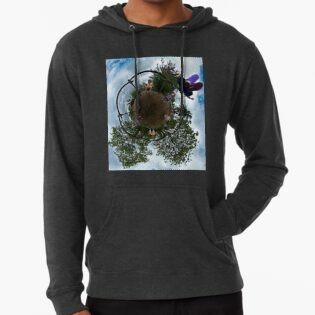 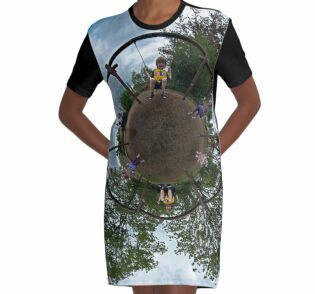 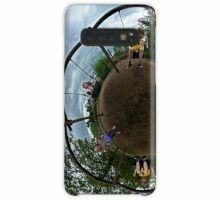 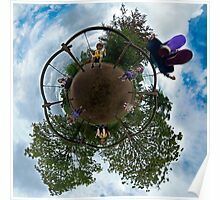 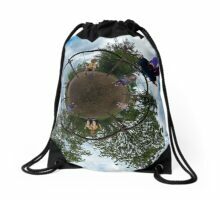 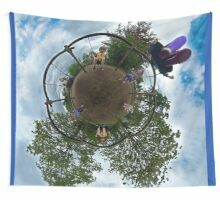 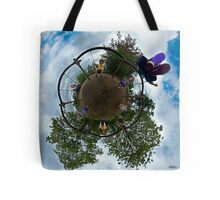 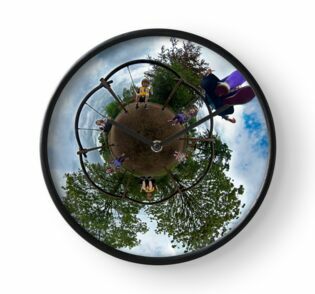 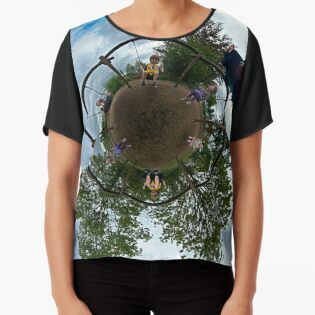 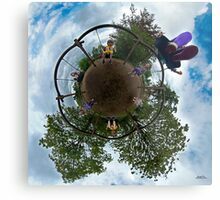 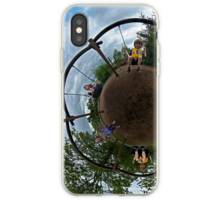 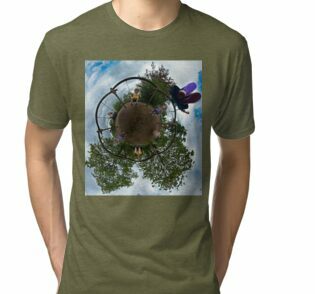 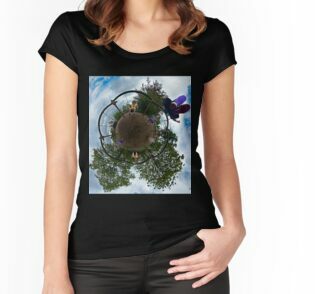 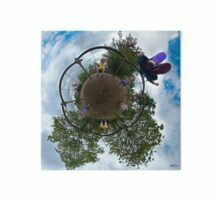 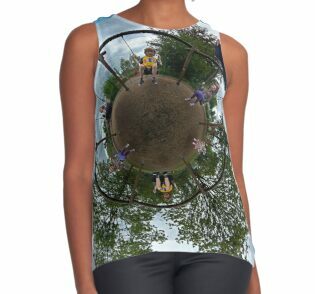 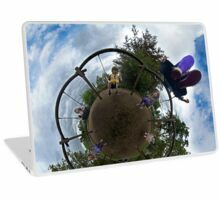 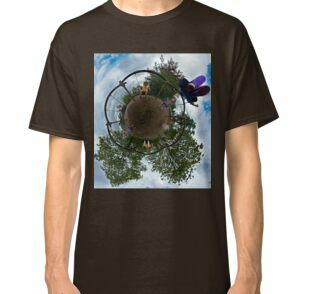 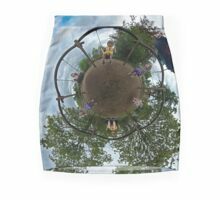 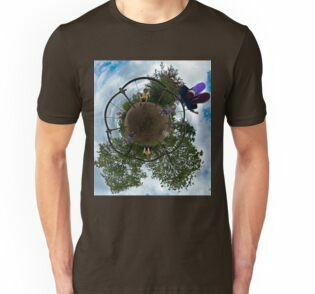 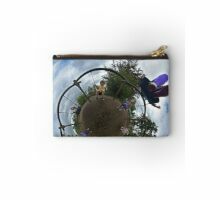 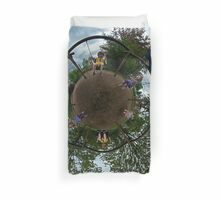 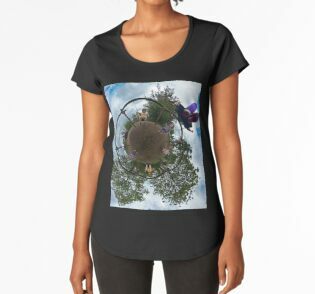 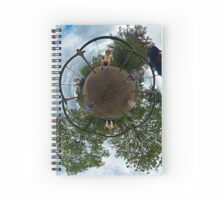 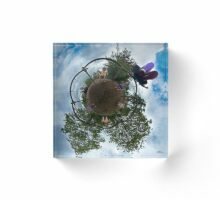 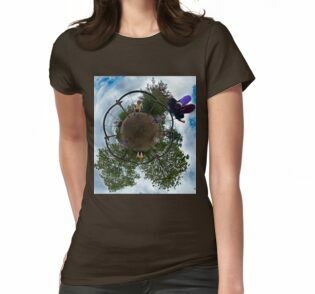 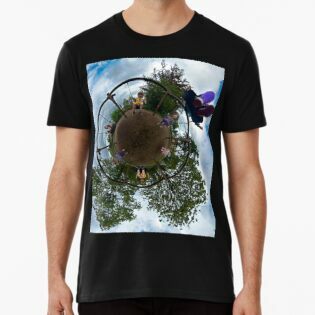 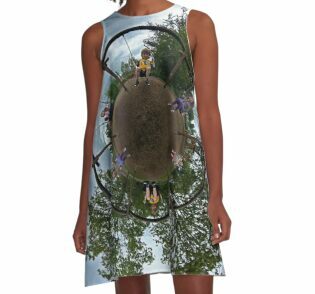 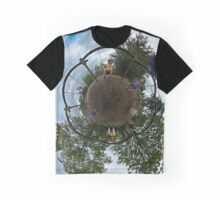 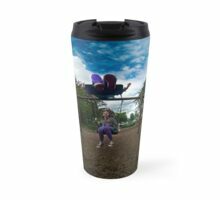 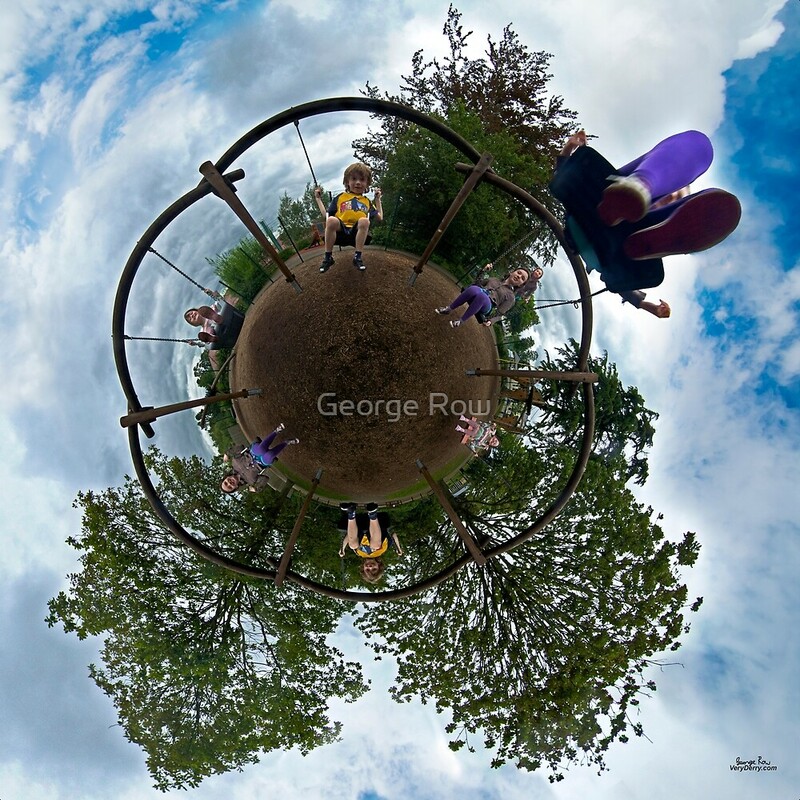 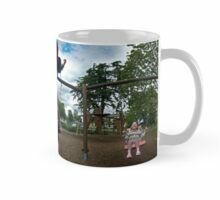 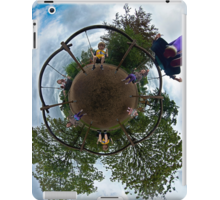 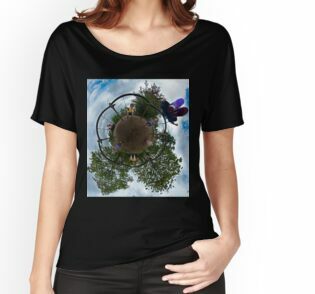 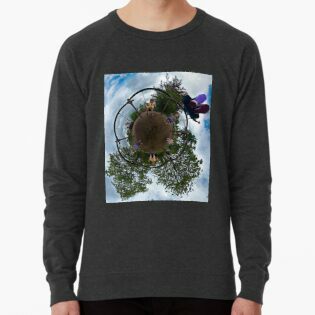 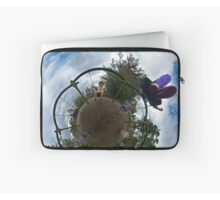 This Stereographic panorama shows Niamh, Donncha and Moya (two sisters and their brother) enjoying the six seater swing at the Pennyburn Play Trail in Derry. 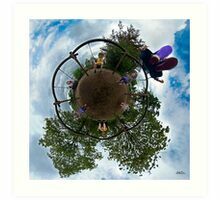 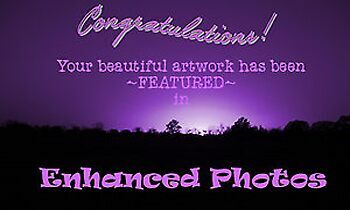 22nd February 2012 Won the Photo-Manipulation challenge in the Children Come first group. 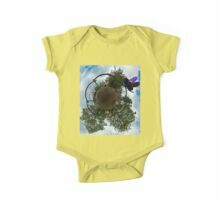 25 July 2011 View Count reached 100 (it had been made a favourite by one person). 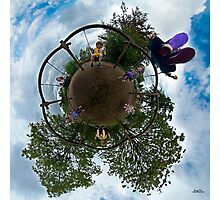 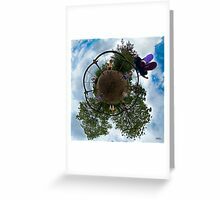 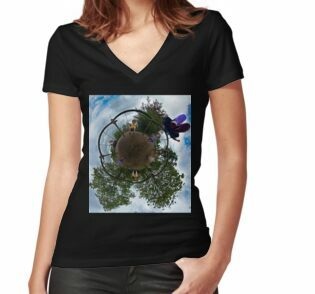 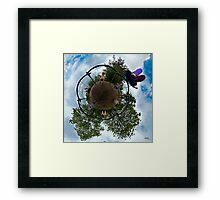 Those source images were shot in Raw mode on a Canon EOS 5D with a 16mm Zenitar Manual fisheye lens – mounted on the 5D via an M42-EOS adapter. 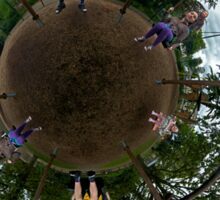 They were shot in groups of three bracketed exposures (from -2 stops to +2 stops). 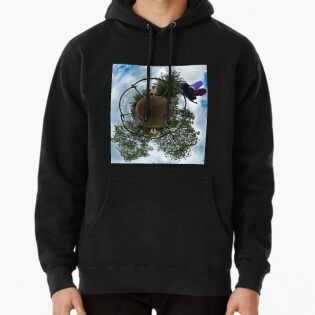 I love how one of them swings out into the sky or into the unknown. 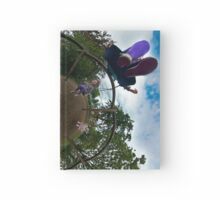 Something daring and joyful about it – wonderful! 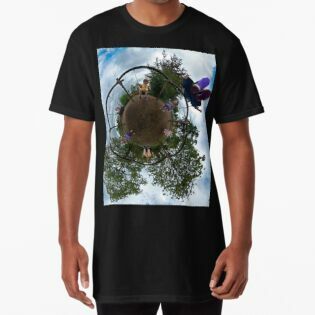 sky in, sky out, love them both. 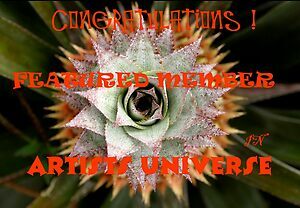 Sheila, Thanks for the welcome.